Brigit's Scraps "Where Scraps Become Treasures": Leap For Joy... It's Sale Time! 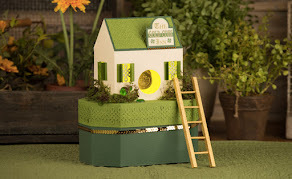 Good morning & welcome to our LEAP FOR JOY SALE Blog Hop!!! This sale is for 24 hours ONLY that is going on right NOW! 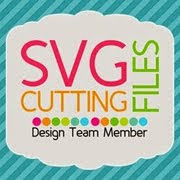 In honor of Leap Year, we are releasing a new set of dies! They are "Pretty Bold Numbers!" SO MANY OF YOU purchased the Pretty Bold Letters & these new dies will coordinate with those PERFECTLY! Use the code LEAPYEAR16 at checkout to get 20% off your entire order! Sale applies to in-stock items only! This sale will end on March 1, 2016 at 12am PST! 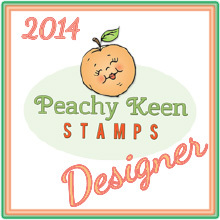 Besides the new Pretty Bold Numbers that I used for the 16 I also used the die and sentiment from the Sweet Wishes Set. The card is from the Dreaming Tree's Gatefold Cards Bundle. LOVE LOVE LOVE THIS Miss Brigit!!!!! GREAT job my friend! What an absolutely darling card. I love gate fold cards. Fabulous way to use the numbers. What a Beautiful Gatefold Card...WOW!! Love how it showcases the 16. Love the awesome ways you've used Miss Emma's goodies. Definitely an outstanding creative job!! Love the gigantic ballon, the sentiment and numbers look great. Really neat gatefold card. Love the colors as well as the new number set. What a fabulous card for a teen girl! Any girl, really... This is flashy and fun! Wow Brigit any girl young or old would love to receive this card ❣ it's adorable! Love that card!!! The fancy fold, giant balloon, and pink are fabulous!!! Very clever design and perfect for a sweet 16. Sweet card! Love the cute confetti cuts. Beautiful card! 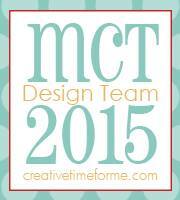 Great way to use MCT products to embellish this fabulous cut! Love your pretty card with those fabby colors! Such a beautiful Gatefold card!! I absolutely love it!! What a unique gatefold card, I like the arched front flaps! Everything is prettier in pink! These new numbers are going to make a " Bold" statement! Happy Leap Year Day! 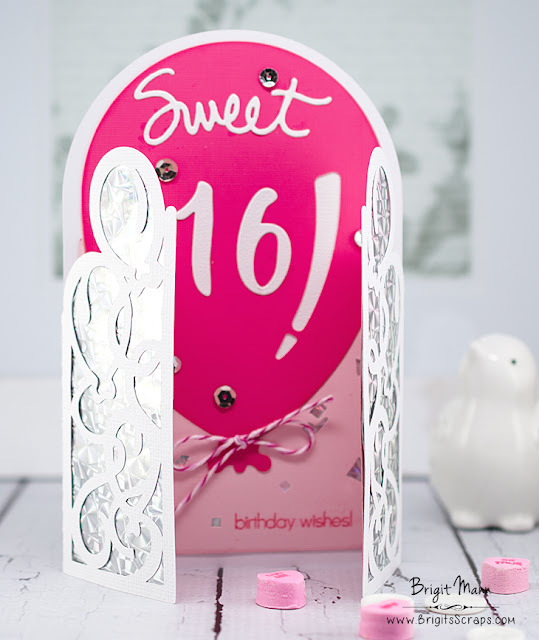 That is a gorgeous Sweet 16 card, I love it!! Your card is beautiful! 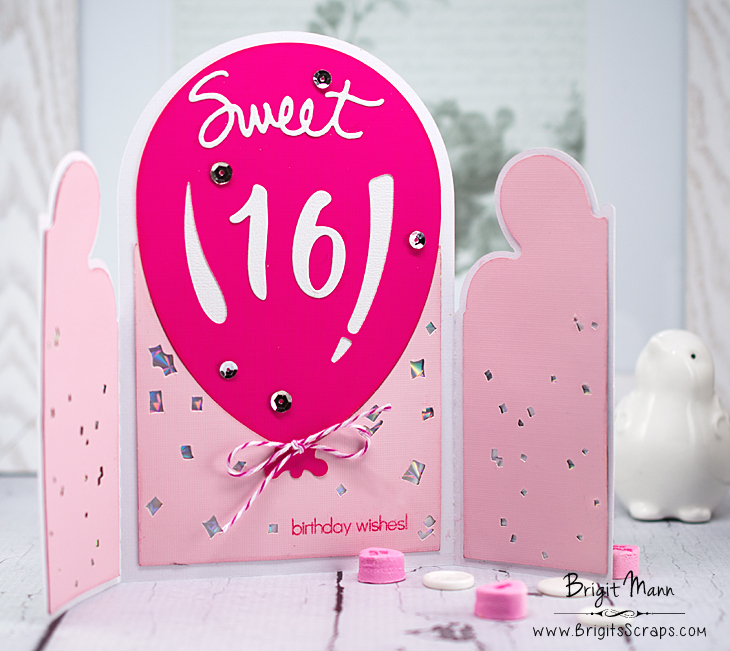 You've showcased the new number dies so beautifully with your lovely Sweet 16 card! Fantastic design! Beautiful card! Love the new numbers! What a fantastic BD card. Thanks for the inspiration. Such a cute card for a teenage girl, in which my niece will be turning 13 next week! Your card is wonderful. What a great card design. Thanks for sharing. What a vibrant beautiful card! !